You want to know the Paris Airport Taxi Prices now, this is now possible with private transport TaxisRoissy that allow you to discover the price of your transport in advance at the time of booking and no charge added when your reservation then your path , simply pick up and enjoy your trip , nothing more. On board our private transportation , for what is included in your tariff Paris Airport Taxi Prices you will find all basic amenities fresh water through the candy to internet access via WiFi and the press Day to optimize your journey. The base price for a ride in the direction of Roissy is of only 45 € for a transport one to four people and your driver can pick you up at airports and train stations in Paris easily with the transport number or stolen you'll release During your online booking that allows us to track your arrival in real time. Your chauffeur Paris Airport Taxi Prices also waiting for you with a sign stating your name to enable you to spot the first glance. 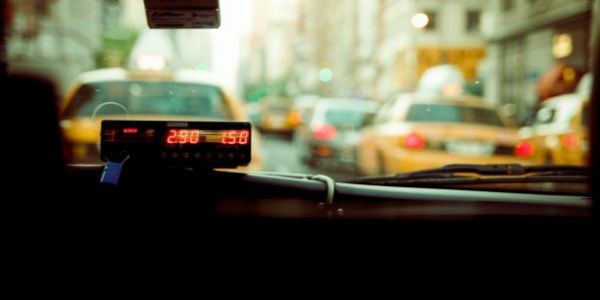 Our network of vehicle ensures a 24 / 24h availability of our drivers private TaxisRoissy and our luxurious vehicles of different classes and ranges to match all your needs for transport in terms of comfort, equipment and overall quality. 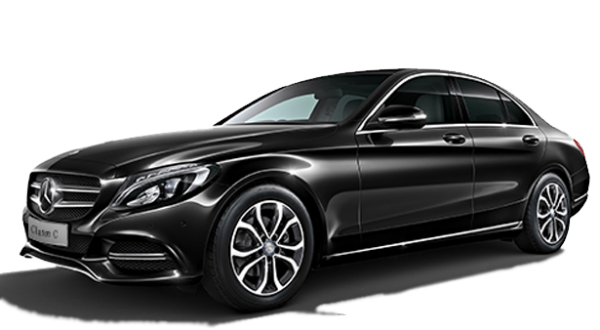 PRICE Reservation Taxi Paris Gare Montparnasse are available HERE quickly at any time book only after discovering the price of your transport and your trip is confirmed and costs that YOU have chosen, guaranteed no extra cost on your trip booked reservations Taxi Paris Gare Montparnasse .